With Christmas just around the corner, we thought we’d highlight some of our festive titles to curl up with this Christmas. Perfect for younger readers, this is available as a picture book and board book. 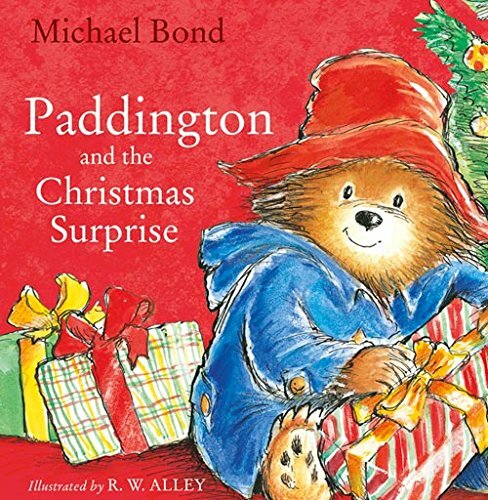 Paddington has saved his money so he can go to the department store and meet Santa Claus, but as always, his visit is full of surprises! You can buy a copy here. 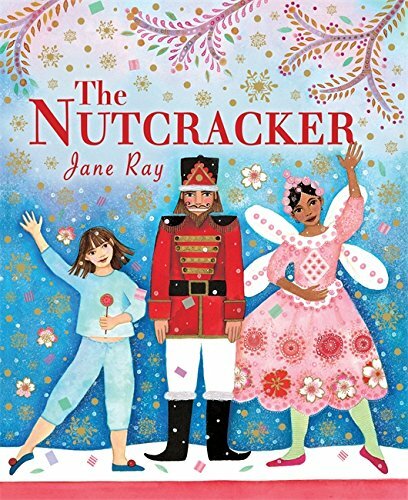 This gorgeous retelling of the story of Clara and her Nutcracker is perfect for fans of the ballet. Written and illustrated by Jane Ray, it’s a festive treat! You can buy a copy here. On a trip to Russia, Sophie and her friends find themselves abandoned on a train before being rescued by the glamorous Princess Anna Volkonskaya. They’re taken to Anna’s winter palace where she tells them stories of lost diamonds and a tragic past. 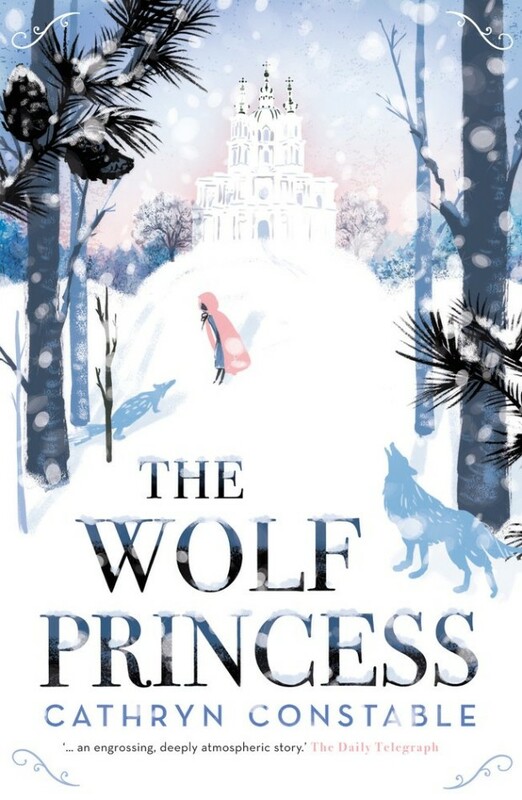 But as night falls and wolves prowl, Sophie discovers there’s more to the princess and her stories. Copies can be bought here.